The world as we know it has been built on plans. From the routes of the ancient explorers to the architects of the Roman Empire, creative thought has led man to where we are today. The house or apartment you live in, the car you drive, or airplanes you take to travel the world are the physical manifestations of an initial spark of the brain. An idea. Before the brick has been laid, plans are made to ensure everything has been measured and will fit into the final product. Then again, “Everyone has a plan until they get punched in the mouth,” as Mike Tyson once majestically put it. Explorers have been shipwrecked, ancient cities sacked, and even the greatest architects have had a project explode in their face. Whichever way you want to look at it, even the greatest plan is not a guarantee of success. In Muay Thai, there will be thousands of fighters around the planet who will attest to this. The “Art of Eight Limbs” is a sport where anything can happen. This makes the ability to formulate plans on the spot – or switch to Plan B, C, D, or E if things just aren’t working – a golden quality. This means that you should never enter the ring without having spent the time to formulate a plan. As a wise man once said, “failing to prepare is preparing to fail,” so it may be time to get your ideas together. Here are some vital tips to help you on your way. Let us start from the bottom up: become as well rounded as possible. When you are strong in all areas of the Muay Thai game (inside, outside, and the clinch) you will be a more confident fighter overall. With this level of confidence, it is actually easier to stick to a particular system in any fight. 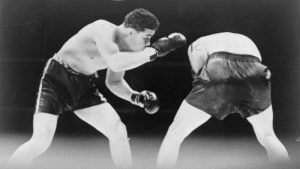 Put another way, if you are a fighter who understands your opponents’ standout attributes, by being well rounded, you will not be pushed into a position where you panic or give them an advantage. The simple plan is to be able to handle yourself against opponents of all styles and stick around long enough to test the water. 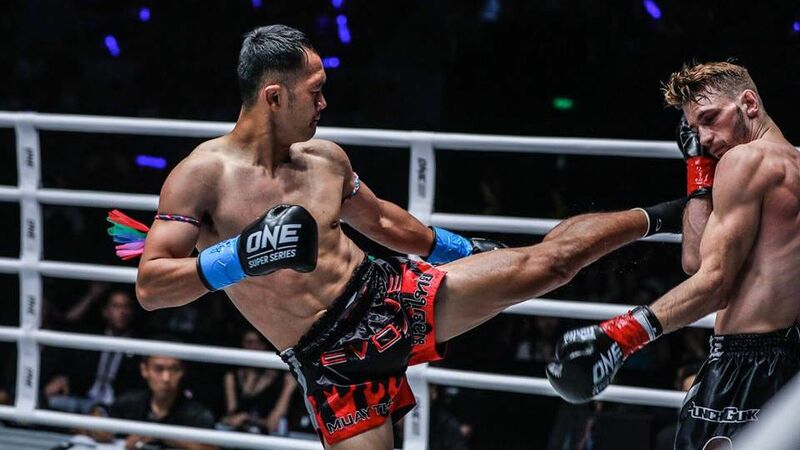 While some opponents in Muay Thai can look tremendously powerful or skillful in the first round or two, by the next round, they might look one-dimensional. This is where you can test any areas of weakness, and if you touch a nerve, go in for the kill. A simple plan to be strong and proficient enough – and to last long enough – to figure out an opponent, can often be the best bet. Just make sure you are as prepared as you possibly can be for everything that comes your way. The foundation of any plan of attack (or defense, for that matter) is to understand the potential threat at hand. Utilize all the information you have on your opponents. Devour video footage and look through their records for clues of what their main weapons of attack are and how they approach a contest. Understanding their style is incredibly important. 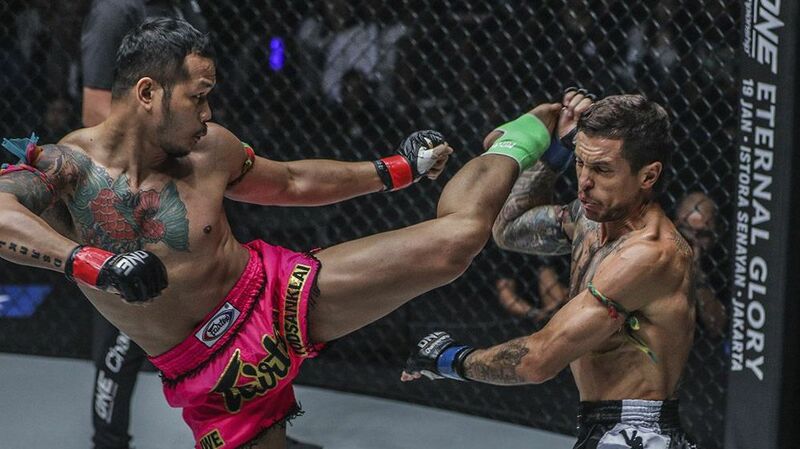 Are they a Muay Femur, which will involve more than just a linear style of attack to deal with? 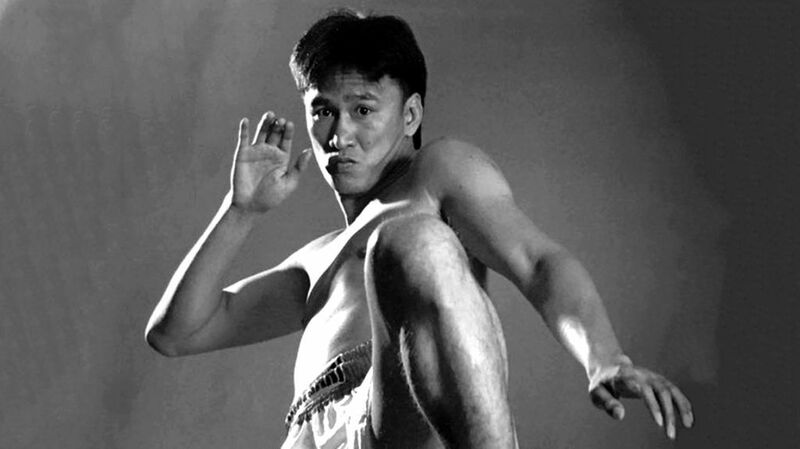 Or are they a Muay Tae, relying heavily on butchering kicks to break opponents down? 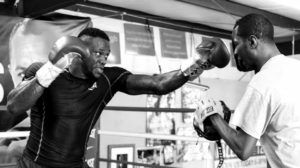 Understanding which style they will take in the ring will allow you and your coach to prepare adequately to neutralize it. 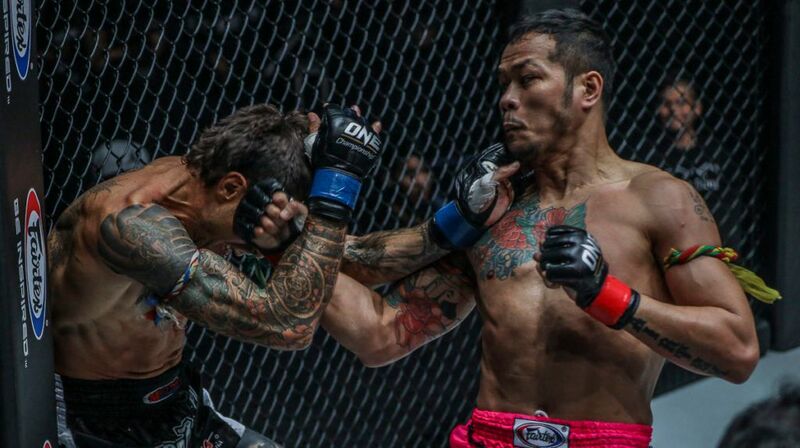 Familiarizing yourself with the different styles of Muay Thai fighters will help. From your opponent’s perspective, of course. Beating yourself up inside the ring will soon see you carried away in a straightjacket for your own safety. While the statement “plan to beat yourself” seems a lot more sensational than what it means, it certainly makes you think. The first thing which should come to mind is: knowing your own weaknesses and your physical and mental state heading into the ring. What makes you vulnerable? Have you been ducking cardio? Rectify it. Have you been a little half-hearted with drills? Rectify it. Are you underestimating your opponent? You get the picture. It can be an incredibly ego-bruising exercise to sit and examine your own weaknesses. What you have to keep in mind is that – if you can see holes in your own game – then your opponent surely will. Identifying what these are and making a dedicated effort to fixing them will not just help your chances of success but lift your confidence levels and make you a better fighter in the long run. If you think you have the perfect plan, think again. It doesn’t exist. Your plan will only ever be sound if you have accounted for each and every individual thing that could see it foiled. 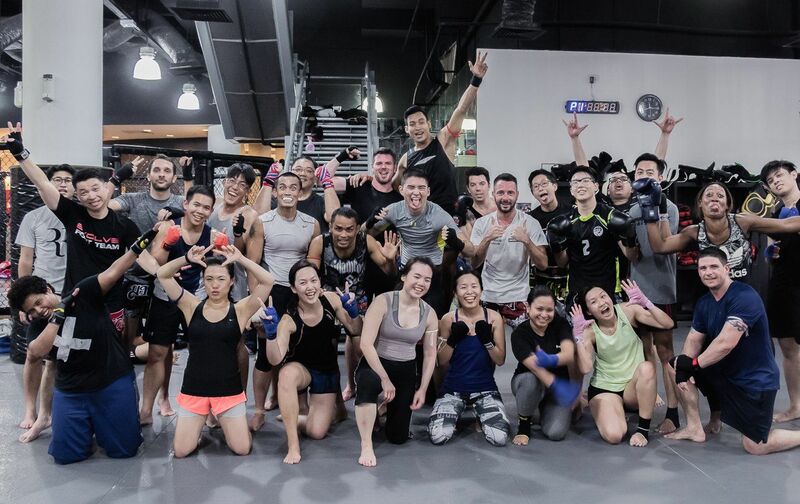 Muay Thai is an art that is so diverse – and with a multitude of various possibilities and outcomes – that stiffness and inflexibility will be quickly exploited. This is especially true for fighters who do not have much information on their opponent. If you do not understand the capabilities, strengths, weaknesses, and general abilities of your opponents, it will naturally be impossible to plot their downfall in advance. 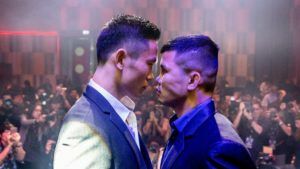 Even in cases where fighters have videos of multiple fights online to view, you are gambling on seeing each and every one of their cards before you have your showdown. Remember, there is no such thing as Plan A in Muay Thai. Plan X, on the other hand – one which adapts to the situation as the fight goes on – is always more appropriate. Much like the simple plan we discussed above, it is only possible when fighters are well rounded enough to answer their opponent’s questions. Once the bell has gone, can you adapt the plan you had for this fighter who is intent on keeping you from moving in? How are you going to get around those teeps? Can you up the tempo to fight your aggressive, overwhelming style? Or perhaps you want to slow things down against a fighter who has a gas tank larger than a Boeing 747. It is easier said than done, but it is essential to work with the best you can find. 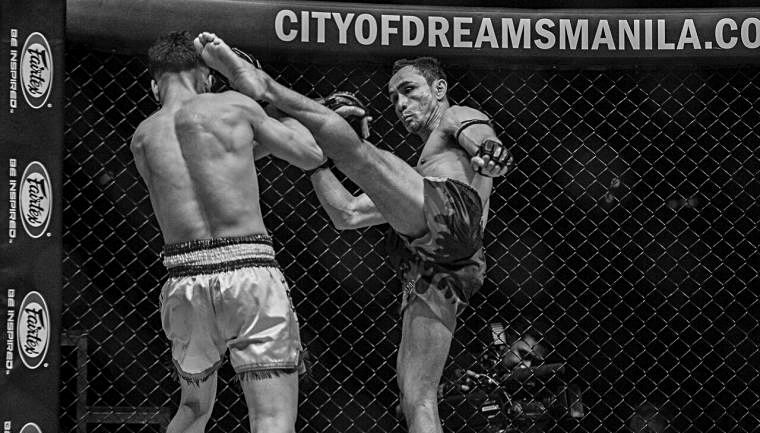 Muay Thai coaches are very important to helping Nak Muays find their feet and their style. If experienced and wise enough, their wealth of knowledge can often be the difference in walking into a fight with two heads rather than one. 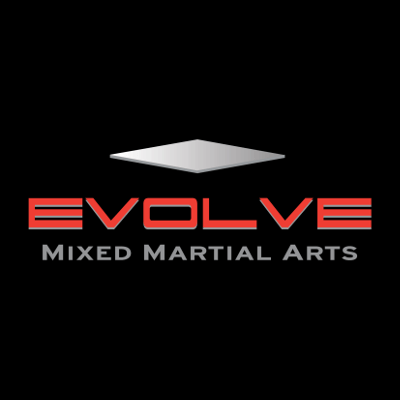 There is always a chance that there are fundamental aspects of your game which are holding you back as a fighter. Even small tweaks and optimization can be the keys to unlocking your potential. What does this mean for devising a fight plan? It could be the answers to the questions you can’t find in your game, and the advice that sounds so obvious that you would never have thought of it. The same applies to a strong team. When sparring, you need to be around the best. 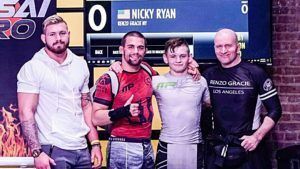 Iron truly sharpens iron and upping your game around fighters who ask more questions than you can answer will undoubtedly make you a more well-rounded fighter. Devising a strategy and plan for any fight will be made much easier in the process.